Show off your classic cool wearing these stylish Gucci™ sunglasses. Interlocking brand G logo in a golden sheen to one side and the iconic bumble bee silhouette to the other side. 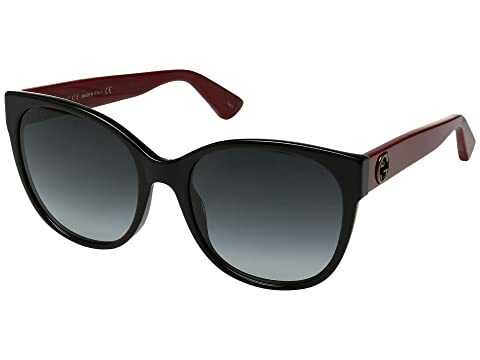 We can't currently find any similar items for the GG0097S by Gucci. Sorry!